Hi Bulldogs! Thank you for all your help and donations for our Seaside Invitational and for your help at Ventura Marathon!! Both were a success- our snack bar / t -shirts earn our team $2300. Outstanding! We have 2 meets this week. The first is a duel meet against Westlake High School @ Arroyo Verde Park. 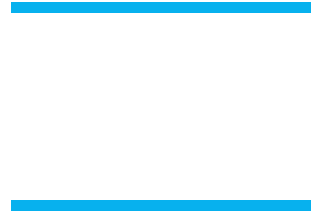 There will be 4 races starting with the JV Girls at 2:45 pm, followed by the JV Boys at 3:15 pm, Varsity Girls at 3:45 pm, and the Varsity Boys at 4:15pm. If you can be there, we would love to hear you cheering for our team and if you want to help out- we need need a couple of timers and traffic control inside the park.